People start blogging as a hobby or just a part time fun to share things or their thinking. But soon they came to realize that there is a whole lot of potential to make money by blogging, But there are some basic mistake all newbie blogger make at the starting of their blogging career. 1. Not doing a research about what types of blogs are already on the internet, there are more than 1 million website and many same as you are going to make. 2. Not connecting with the people to share their blog on internet, making it SEO optimized. 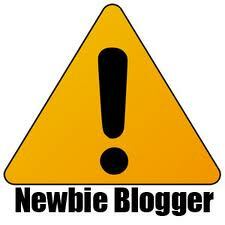 By contacting people writing blog as you are make your blog more viewed on the internet. 3. Grammatical Mistake every blogger make this mistake a big time making your blog free of Spell mistake make your blogs Page Rank High.